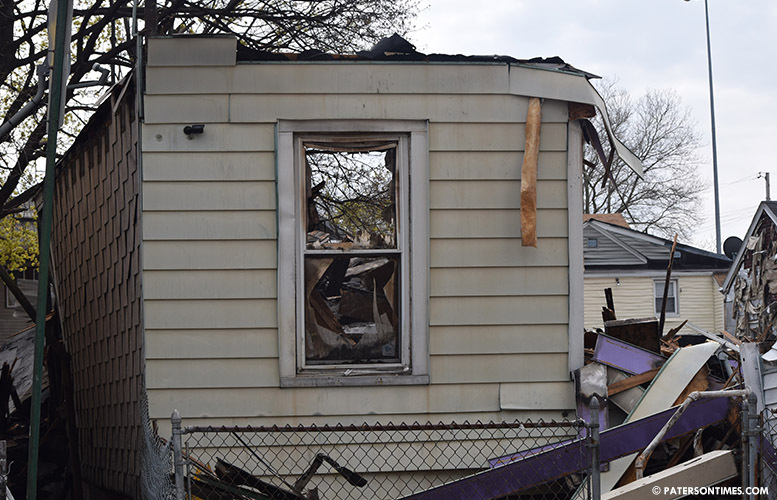 Municipal officials earmarked $731,664 in U.S. Housing and Urban Development (HUD) Community Development Block Grant (CDBG) funds to purchase equipment to create an in-house demolition program. The demolition program will be run by the fire department. Funds will cover purchase of excavator, dumpsters, and other equipment, according to fire chief Brian McDermott. Public works employees, who will receive training, will use the equipment to demolish dangerous buildings. Municipal officials say the program will save hundreds of thousands of dollars a year for the city. At present, the city has to contract outside firms to handle emergency demolitions following a fire or collapse. For example, the city spent $840,000 to demolish hazardous and dangerous buildings in 2016. Officials have said in a single year the city would see a return. With an in-house demolition program, the city could have saved as much as $200,000 in 2016, according to estimates completed in 2017. The city had to shelf the proposed program earlier in the year when the state did not allow it to use a $2 million demolition loan to purchase equipment. $102,000 to NJCDC for exterior improvement at 52 Front Street. $155,000 for renovation of the Cricket House at Eastside Park. $54,533 to the Paterson Economic Development Department for demolition of hazardous residential properties. The city earmarked $2,057,746 in CDBG money for the different programs. $411,549 or 20-percent is municipal administrative costs.